Riesling is the undiscovered gem of the Orange region producing a truly distinctive regional style. 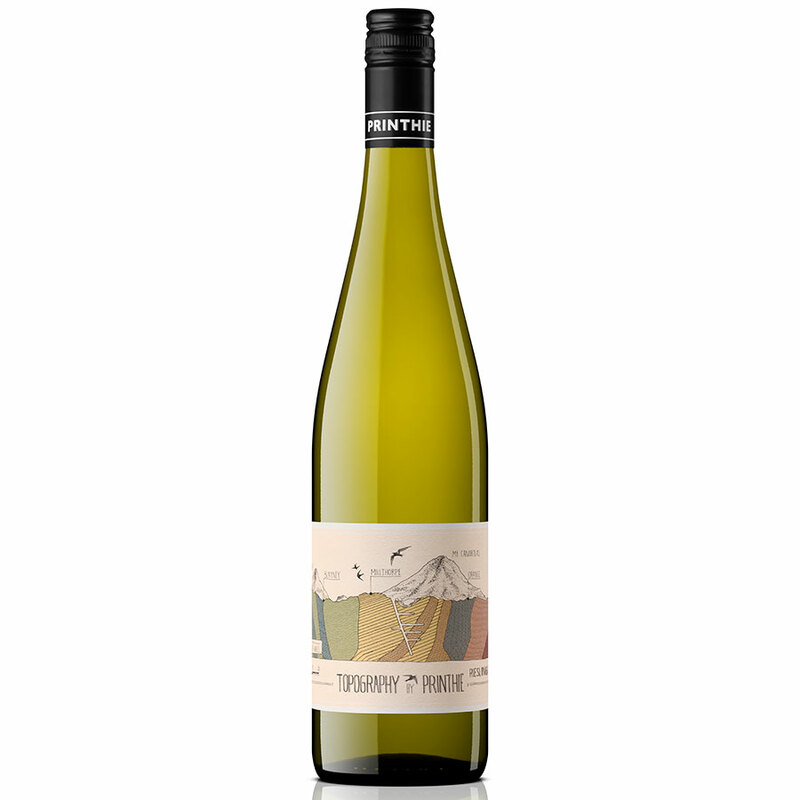 Printhie has made a Riesling since our first vintage and it would be a great shame if it was no longer produced simply because it lives in the shadow of Clare and Eden Valley Rieslings. A wine made with passion and enduring commitment. Sourced entirely from the La Colline Vineyard near Lake Canobolas in the Nashdale area. The vineyard is at 940m above sea level with a gentle north facing slope. Riesling is the undiscovered gem of the Orange region producing a truly distinctive regional style which is textured and full with its balance of acid and natural residual sweetness (5.5 g/L). Riesling is classic variety with a long and illustrious history in Australia. The Orange region produces a bit of a different style to the typical Australian Riesling. More textured and full with its balance of acid and natural residual sweetness – a true regional style. There is no mistaking this for Riesling. Highly aromatic citrus complemented by spiced apple danish complexity that is often found in Orange region riesling and especially in this vineyard. Bright fruit, taut acidity with a lovely texture and mid-palate richness that then finishes dry. Will live for a decade or more in the cellar. Sourced entirely from the La Colline Vineyard near Lake Canobolas in the Nashdale area. The vineyard is at 940m above sea level with a gentle north facing slope.